Repeater. 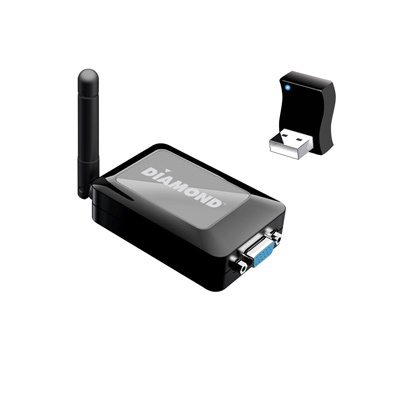 Extends the coverage of your existing wireless network. Ideal for hard to reach locations or network blind spots. Compatibility. 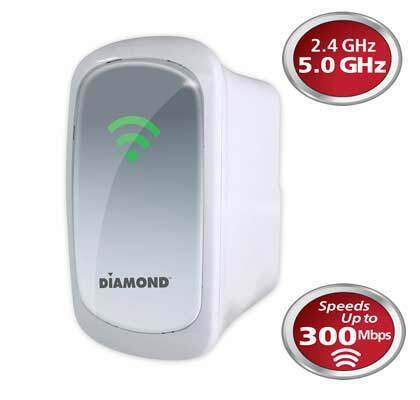 Compatible to any wireless router brand. Portability. Miniature size, portable and wall-mounted design makes it easy to deploy anywhere. Intelligent RSSI. Signal indicator that determines the best location to place the repeater. Plug and Play. 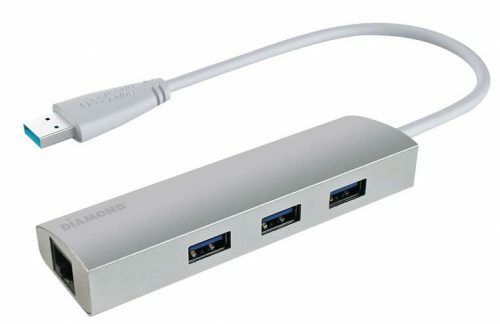 Easy device pairing with any client devices, involving no complex configurations.